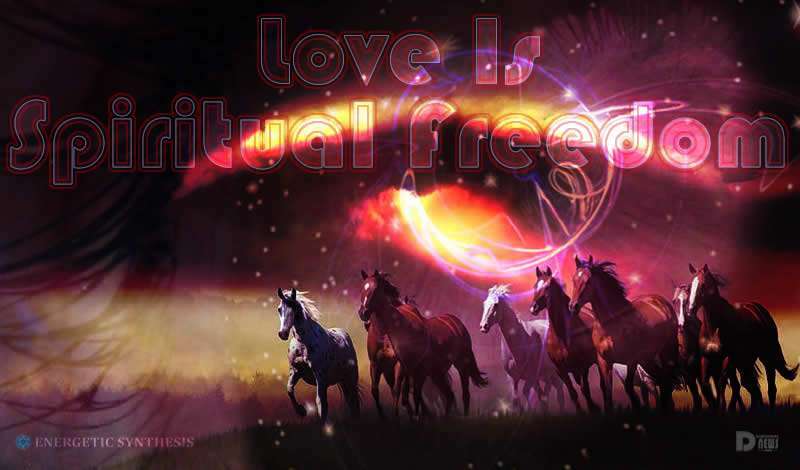 Love Is Spiritual Freedom. By Lisa Renee. The highest expression of Love when manifested into our material world is the same experience as attaining consciousness freedom, and this is our highest spiritual purpose during the Ascension Cycle. Love is the organizing, harmonizing and synchronizing force that exists throughout creation, and through its expression, Love is in perfect balance and harmony with what is, as it is. 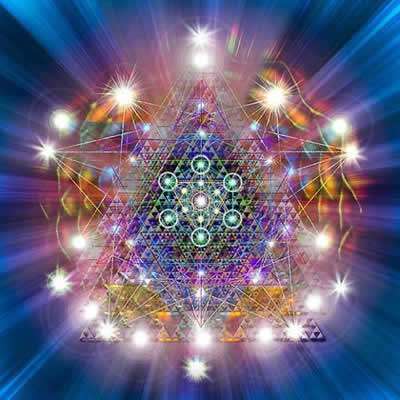 Love exists in alignment with the principles of higher truth, greater knowledge and the benevolent forces of light, it is in harmony with the natural laws, in harmony with the entire Universe. To achieve and attain full consciousness freedom through the path of Love, which organically emits the instruction sets that contain the Truth in the Light, this is one and the same path that leads us directly into building a relationship with our inherent divinity. The respect and honor we have for ourselves and others, reflects the honor and respect we have for the inner spirit, and this builds our direct relationship with God. In this comprehension, God is Love. 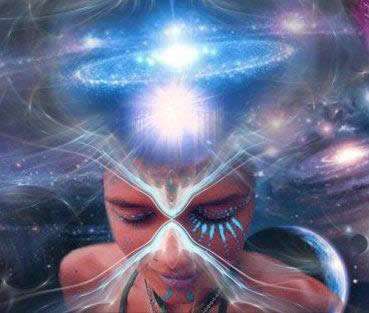 When we declare ourselves as divine, spiritual or multidimensional God beings, such as with the GSF decree, I AM God, I AM Sovereign, and I AM Free, we are ultimately stating that we are declaring ourselves as beings of Love. When the forces of Love are fully present within a person, their heart center opens and flowers, propelling them naturally into the Ascension Stages, while developing their Consciousness through the process of learning or Gnosis, which is evolving them towards experiences that ultimately help them to achieve spiritual freedom. True Compassionate Love naturally brings Unity. The true love relationship is a relationship with our own inner being as practiced in the Law of One. When we embody Love we experience God. It is necessary to be in love and peace with oneself, so that one can be able to love others unconditionally without fear. The feeling of gaining one’s own esteem, dignity, and self-respect opens the possibility to feeling selfless love towards others. This is the process we are learning and living through at the end of the Ascension Cycle, in order to become authentically human again. We are all direct expressions of the One Source God Source. The Law of One is an energetic reality as well as a creational covenant with the Founder Races. 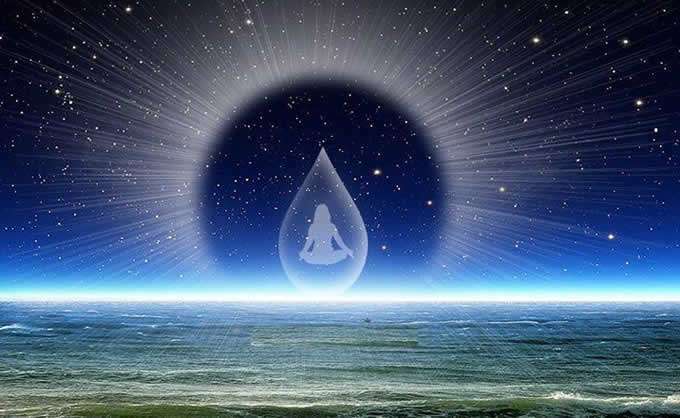 The Law of One is practiced by the Advanced Races that promote self responsibility and accountability in our Universal Time Matrix through the comprehension of the interconnection that exists between all living things. The Law of One expresses and acknowledges the interconnection, value and interdependence of the spirit and consciousness that animates all life, all things. This is the path to GSF (God-Sovereign-Free). It is very clear to many of us that we are a part of something massive that is happening to transform the planet Earth. The Ascension impacts everyone and has personal implications that hold different meanings that are very intimate and unique to each person. Connecting directly with your Soul, connecting with God Source is very personal and unique. As a part of the human race we all know what it means to suffer horribly in pain and feel completely alone in the darkness. As we endure the Ascension Cycle, remember, it is about practicing Kindness Above All. Honor where you are at, take the time you need, allow yourself the space to heal and find the loving kindness for yourself. As you strengthen your core and can expand your sphere of influence into the world, then practice random acts of loving kindness towards others. One second of criticism, sarcasm, belittling, or hateful words can mar and scar a child and a person for life. 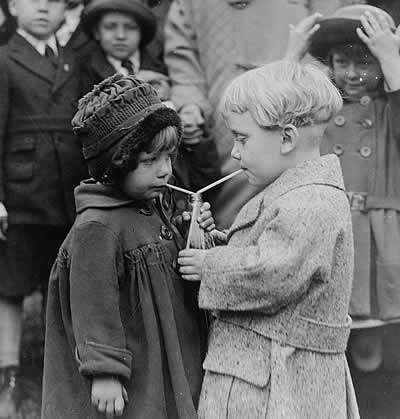 One second of kindness can elevate a child or person to accomplish greatness that allows them to find their soul. The Soul is Kind and Loving. God is Kind and Loving. Compassion is a Virtue of the Spirits of Christ, one in which the emotional capacities of empathy and sympathy (for the suffering of others) are regarded as a part of love itself, and a cornerstone of greater social interconnection and World Humanism. Compassion is foundational to the highest principles in philosophy, society, and personhood. Throughout the ages of planetary evolution, many different humanist philosophies have developed, as well as many organized religious traditions. Most all of them have emphasized the positive traits of human Compassion as a virtue to strive for in daily life. When we think about the meaning of the word “compassion” in our society, we generally think of a human characteristic that has a moral or ethical judgment cast upon our perception of it. This judgment is stemming from our mental body, the Negative Ego, which then seeks to define what we as human beings believe is good or bad, worthy or unworthy. Anytime we use the Ego Filters to shape into a fixed belief system and then run its inner dialogue, we get judgment. Our judgment then assigns a value of worthiness or unworthiness or good or bad to classify our perception of events. Compassion directed from the judgmental mind becomes extremely distorted to fit into what we believe the circumstance is that actually deserves our compassionate point of view. From these ego mental distortions, many which are reinforced by religious dogma, our idea of what defines compassion can become muddled within extremely dense emotions such as guilt, shame or resentment. We may give to charity to make ourselves feel better, so that the inner personal conflict will go away in the belief that we are actually being compassionate. We may feel obligated that in order to be a good person, a “spiritual person” – we should be compassionate in order to have empathy to feel others suffering. This is not true Compassion. The most direct path to feel authentic compassion is through self connection, recognizing and honoring the spirit within us that animates all living things. Life sets aside moments of joy and years of pains. It's better you convert the moments in hours and the years in minutes. We are working hard, and every day, to keep this blog. Like you we are fighting for the truth. If you want to work with us you are welcome, please email us! The blog costs are at our expense, advertising reimburse us very marginally so if you like our work and find it useful buy usacoffee clicking the donation button below that will directu to your PayPal. We need the help of people like you! Thanks for subscribing, check your email for the confirmation message. Thanks for Subscribing, check you email for confirmation!